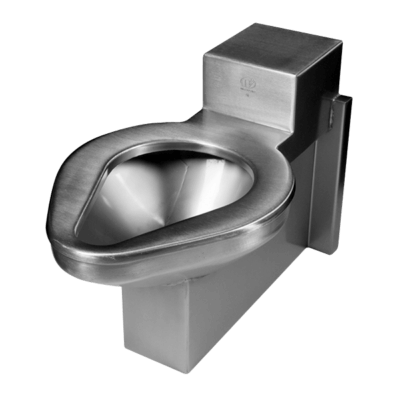 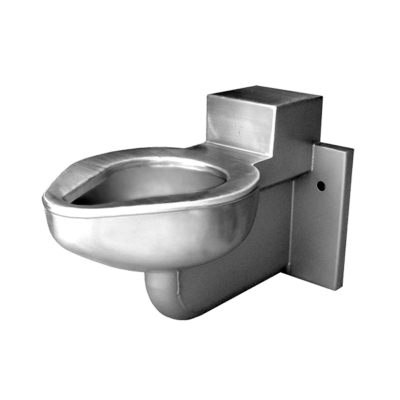 The Willoughby GB line of Grab Bars (models: GB__) are fabricated 14 gauge, Type 304 stainless steel accessories, designed to provide a wall-mounted gripping surface for security environments. 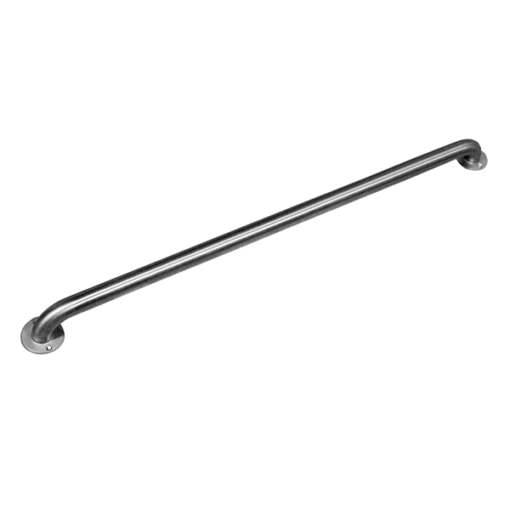 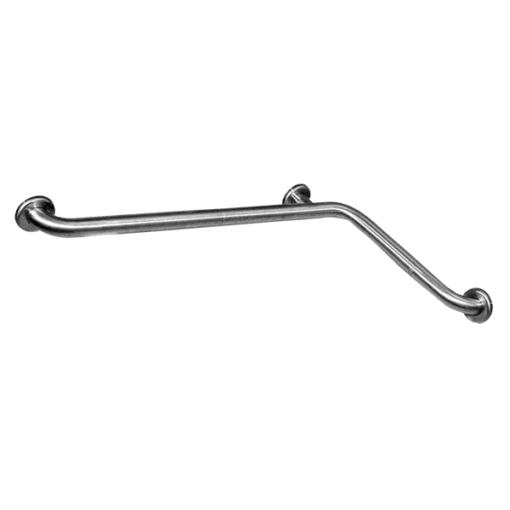 Typical GB grab bars will come with a standard #4 stainless steel finish, with any needed hardware and wall anchors supplied by others. 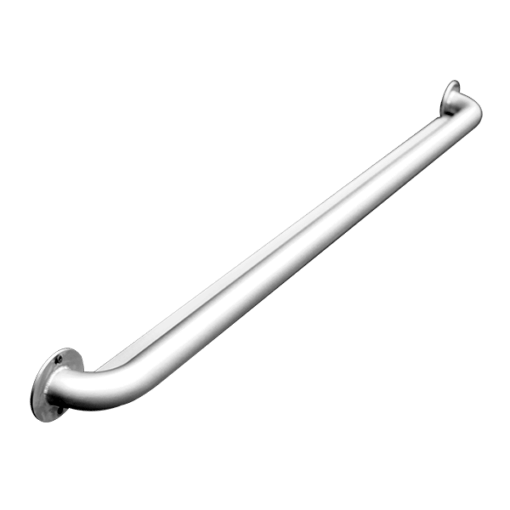 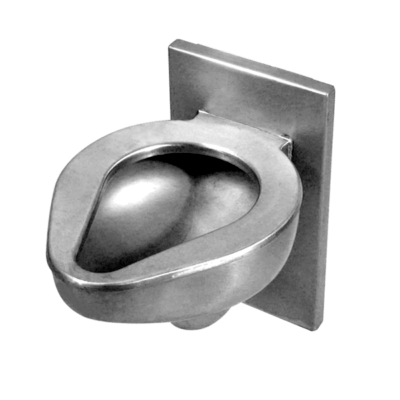 GB grab bars can be specified in several lengths from 18” to 48”, with either standard exposed flanges or concealed mounting flanges.